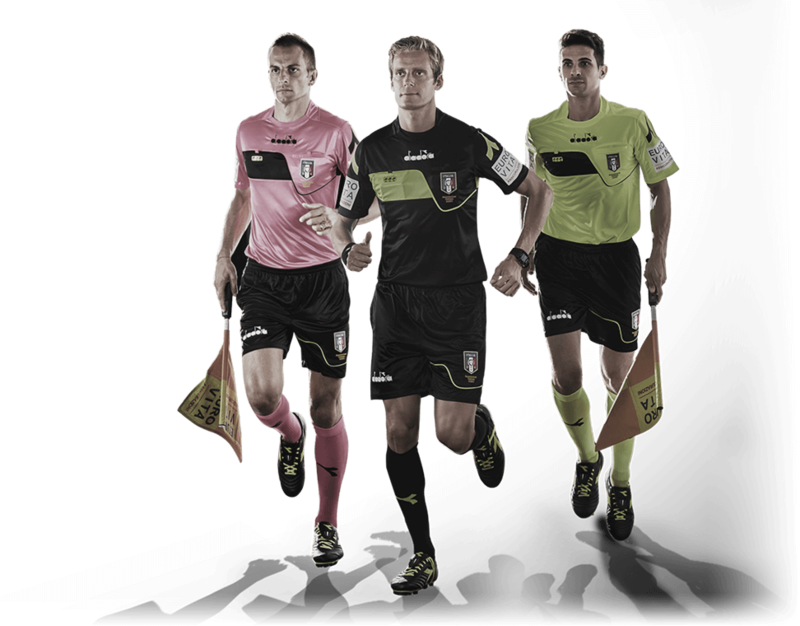 New 17/18 Diadora collection, consolidated identity of the Italian Soccer Referees Association (AIA). 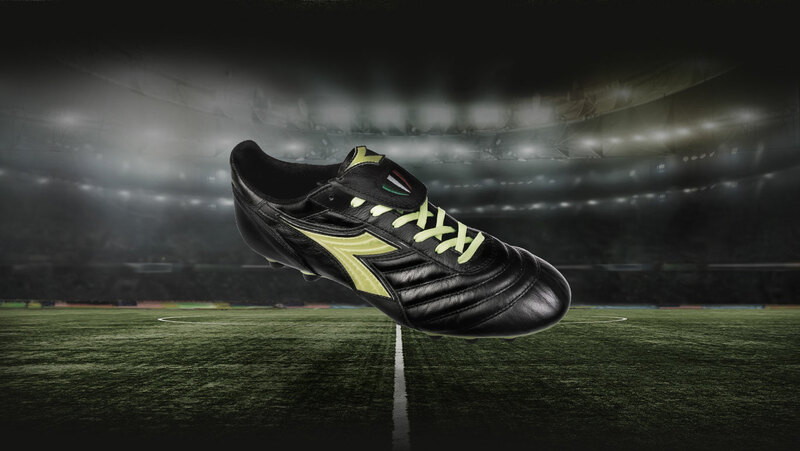 With slim fit and breathable fabrics to meet all the needs of modern soccer. An outfit geared to optimizing the training of soccer referees, so each can get in super top shape for the season ahead. From the full-black and fluo yellow uniforms to the new honeysuckle-hued one, complete with front layout that highlights the AIA’s green-white-red shield and three stylized fingergrip whistles. 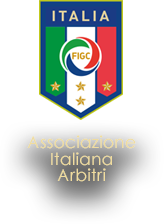 Clothes that epitomize pride in belonging to the Italian Soccer Referees Association, with its unmistakable green-white-red logo clearly encapsulating the referee’s passion for his job.